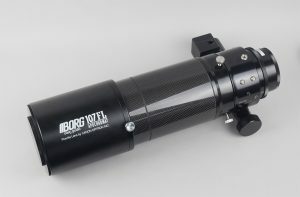 AstroHutech recently tested the BORG 107FL, optimized for imaging at a blisteringly-fast f/3.9 thanks to a BORG-proprietary six-element advanced Petzval optical design. 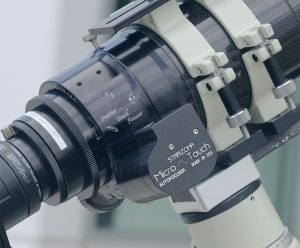 Image 2: This configuration of the 107FL f/3.9ED is equipped with a Starlight Instruments Feather Touch True 3-inch focuser and Starizona Micro Touch autofocus system. that’s still remarkably lightweight for a premium refractor sporting a high-end 3-inch focuser plus a motorized autofocus system. As with all BORG optical systems, the 107FL can be custom configured to meet any imaging challenge you might encounter. For more information, visit www.sciencecenter.net.